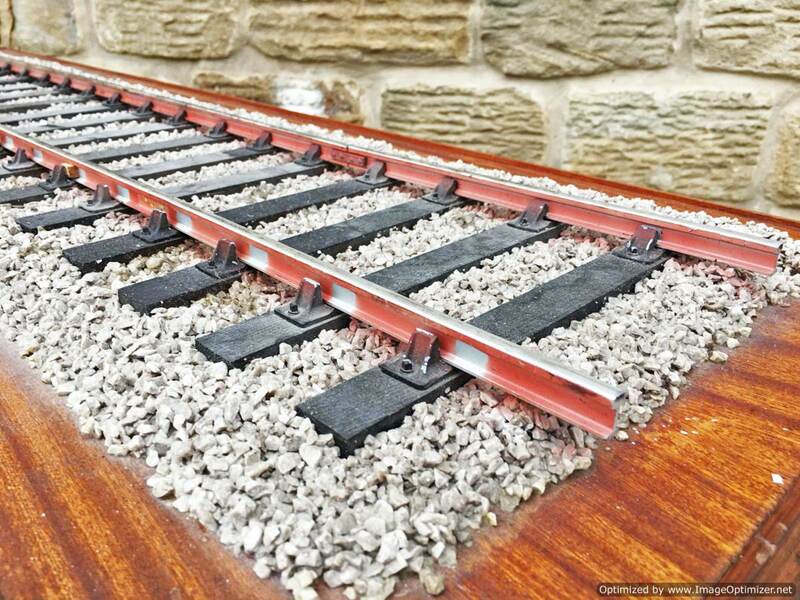 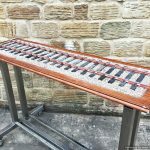 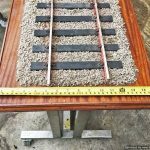 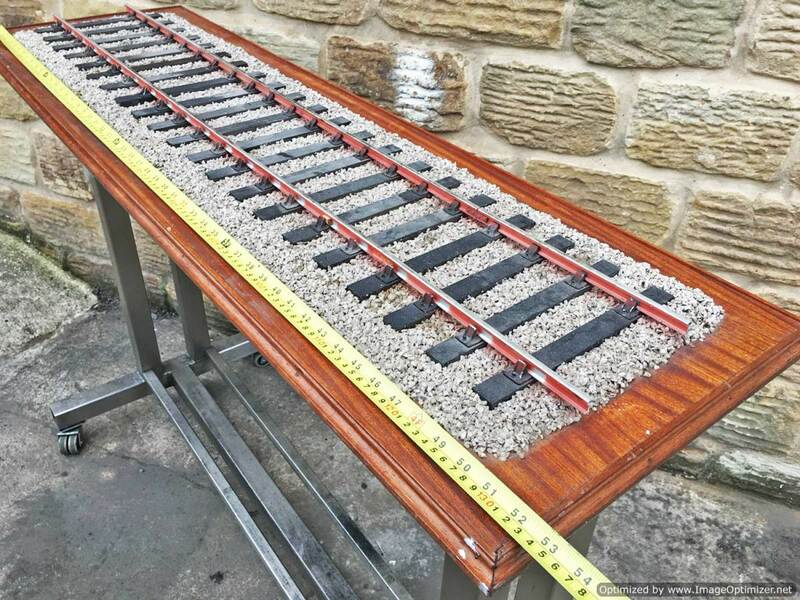 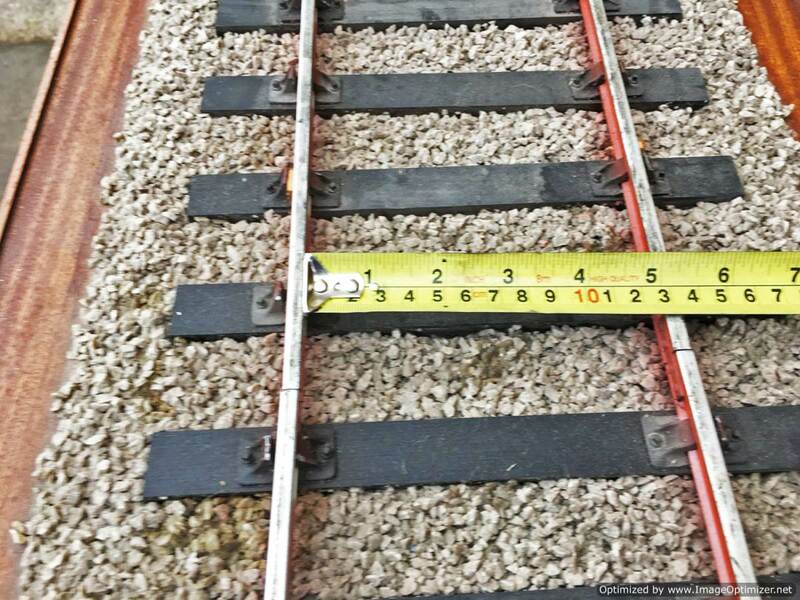 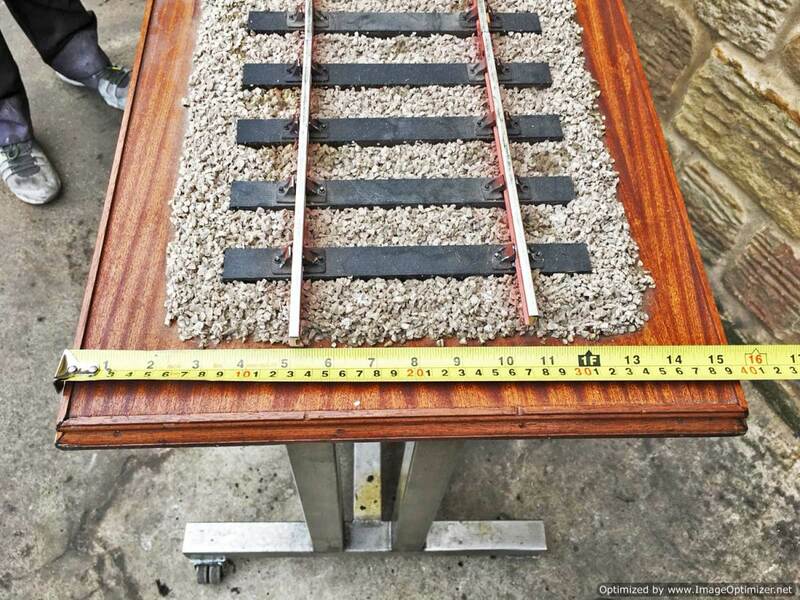 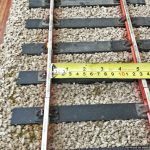 Here we have a particularly nicely made and detailed 5″ gauge locomotive display track. 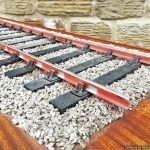 As always with display tracks, loads of the little wooden chocks have disappeared, but they are only little chopped off bits of square dowel, so dead easy to replace from B&Q. 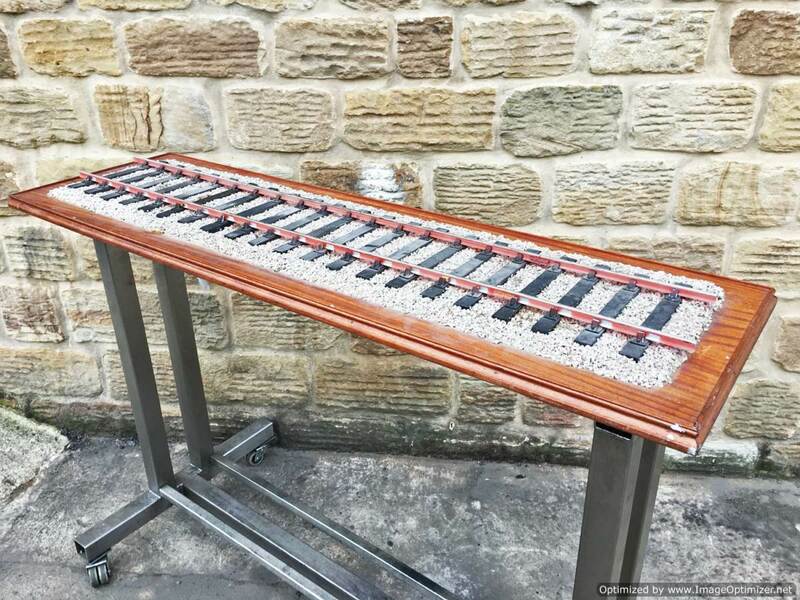 The sides of the rails have been painted to help with realism, and the chairs are all beautifully individually lost wax cast metal items. 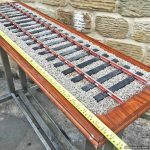 A nice display track that would display your locomotive extremely nicely.